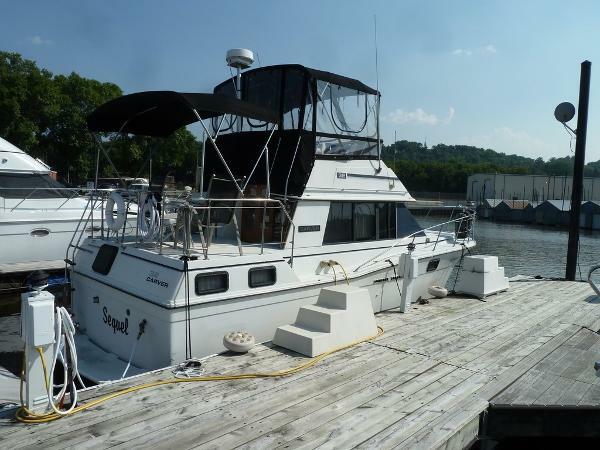 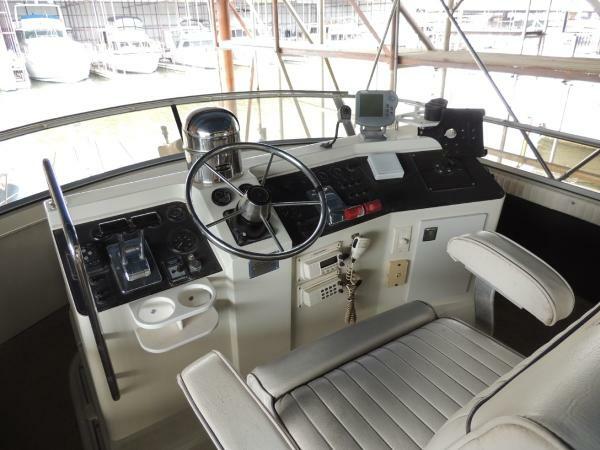 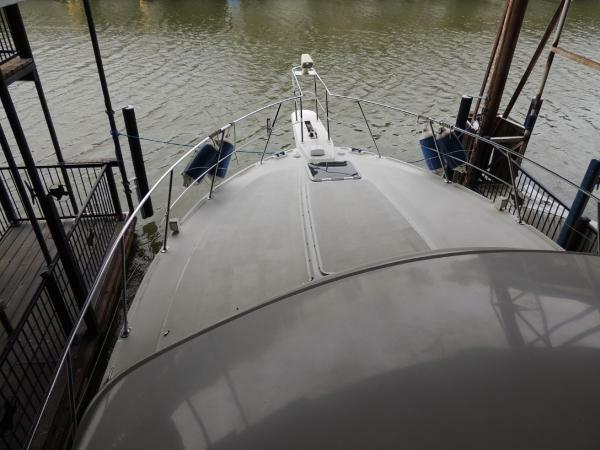 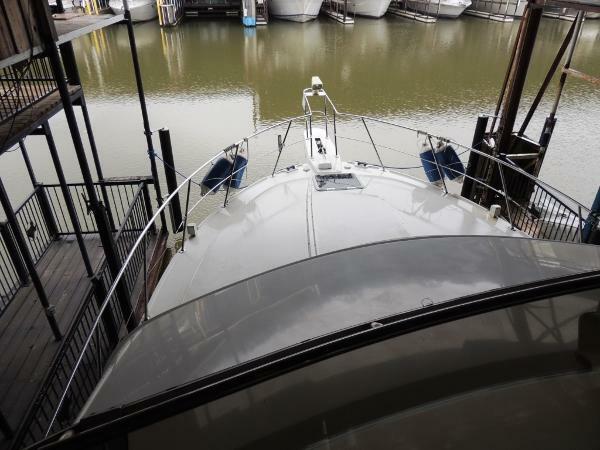 This low hour 1995 Carver 390 Aft Cabin is in great shape. 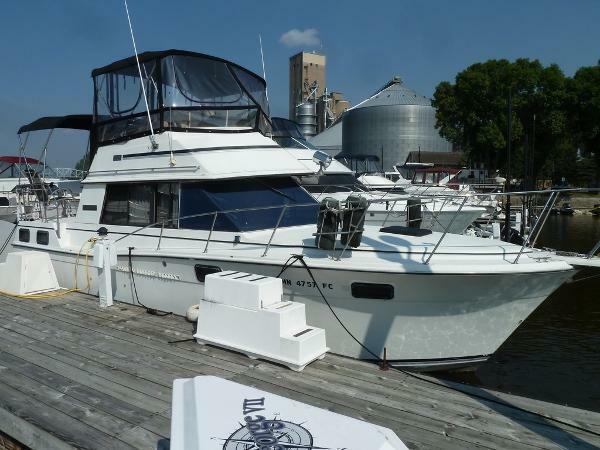 Her 454 XL Crusader Engines have low hours. 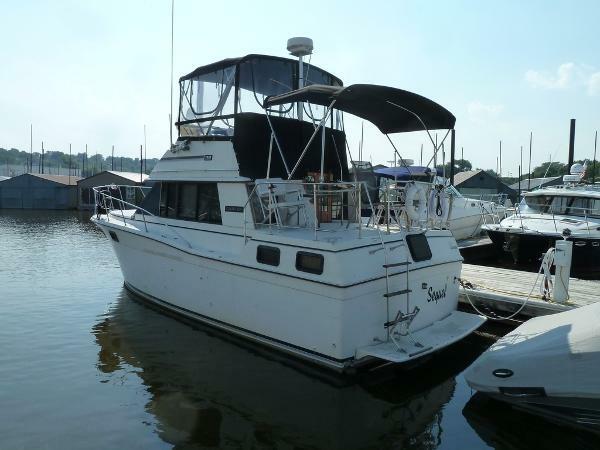 She has an expansive interior with large staterooms, full dinette, 2 cabins, and 2 heads with stall showers.